He's one of China's richest men -- THE richest, according to some rankings -- with a net worth of roughly $42 billion. His business interests range from social media to artificial intelligence, and his company has invested in Snapchat and Tesla. The latest news: The tech giant he founded is more valuable than Mark Zuckerberg's Facebook (FB). But who is Ma Huateng? The founder of Tencent -- nicknamed "Pony" thanks to a surname that translates to "horse" in English -- is notoriously press shy, and rarely grants interviews. Ma worked in the pager business after graduating from southern China's Shenzhen University in 1993 with a degree in computer science. 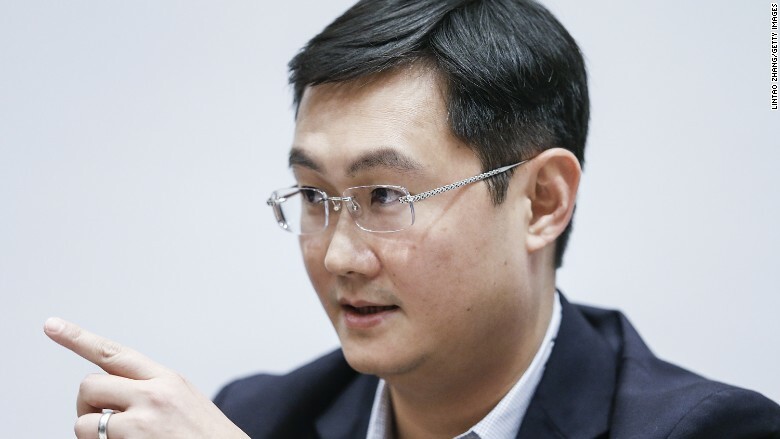 But it wasn't until five years after leaving college that the low-profile businessman founded Tencent (TCEHY), and began work on the communications platforms that would turn the company into a global tech titan. But the internet firm would later strike gold with WeChat, a mobile messaging service that is now used by almost 1 billion people. 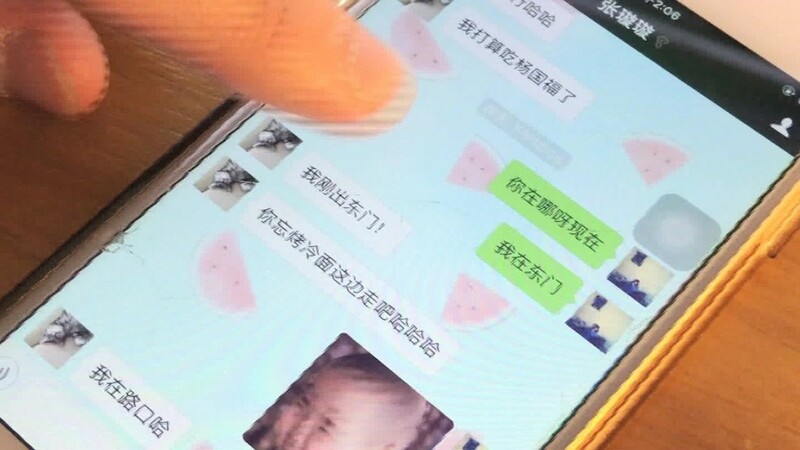 WeChat is about far more than just messaging, however. It serves as the lynchpin of a product ecosystem that includes search, social networks and payment platforms. Tencent has also built a massive mobile gaming business, generating sales of over $10 billion last year thanks to hugely popular titles like "Clash of Clans" and "Honor of Kings." Ma, 46, owns an 8.6% stake in Tencent, according to a regulatory filing made in October. Both the company's share price and his personal wealth have more than doubled over the past year. Last year, Ma pledged to donate more than $2 billion to various causes in China including healthcare and education. He has also served as a deputy to the National People's Congress, a marquee event for the country's ruling Communist Party. Ma's public persona contrasts sharply with that of his chief Chinese rival, Alibaba (BABA) founder Jack Ma. The two men, who are not related, have spent the last few years trading places at the top of China's wealth rankings. Jack Ma is chatty by comparison, granting frequent interviews in English. Pony Ma, however, has more to boast about recently: When it surpassed Facebook (FB) on Tuesday, Tencent also beat Alibaba (BABA) in becoming the first Chinese company to hit a market value of $500 billion.